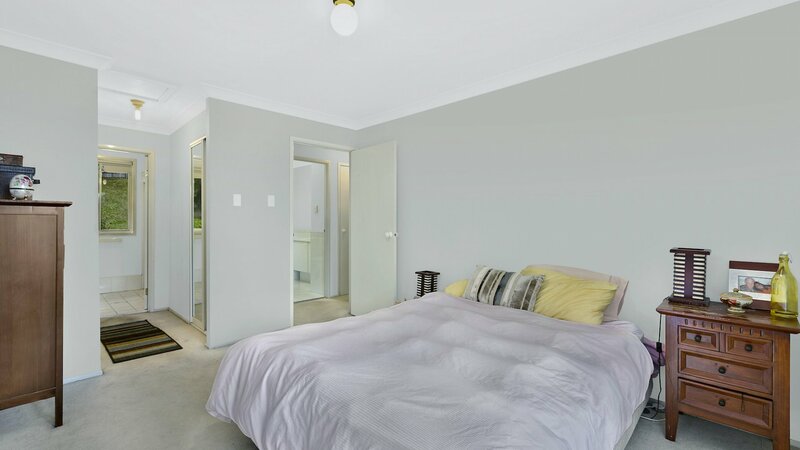 This maybe the most convenient location on the coast. 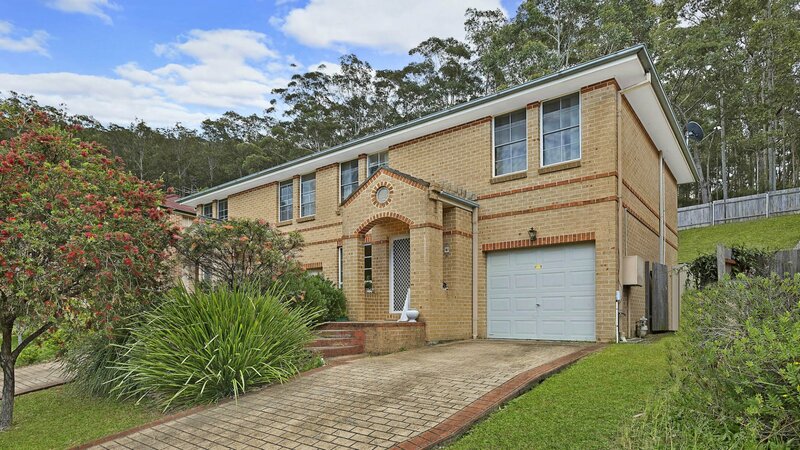 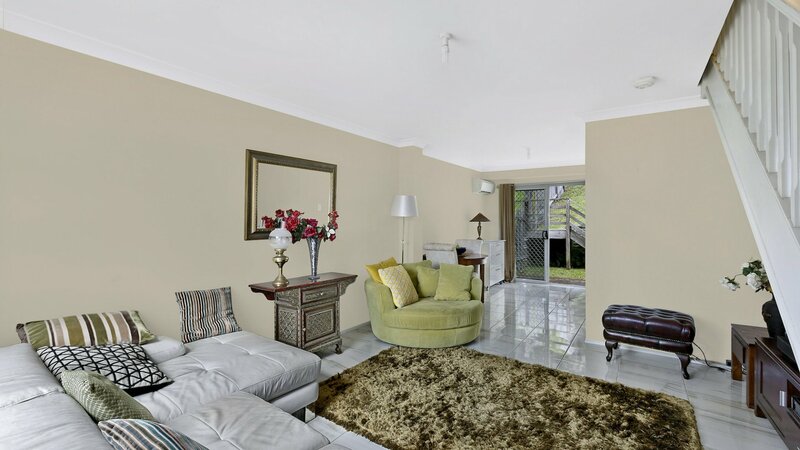 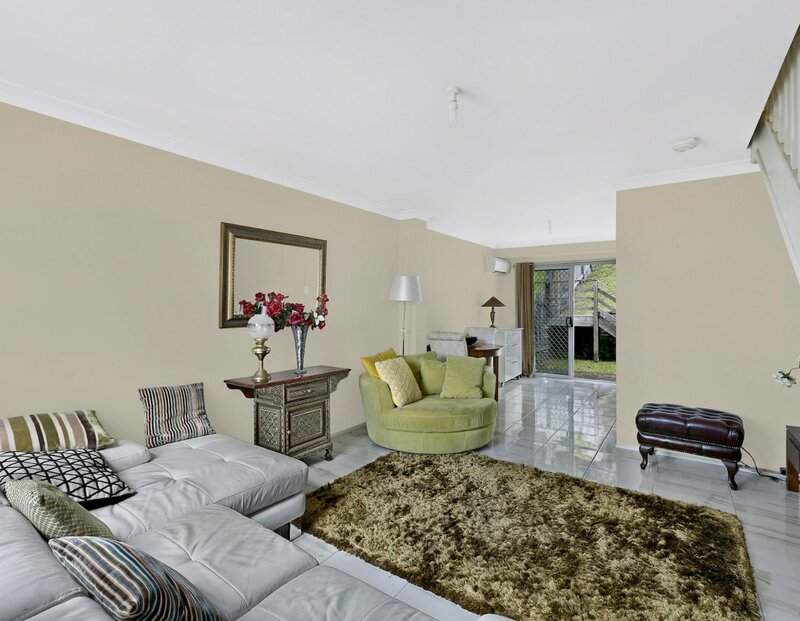 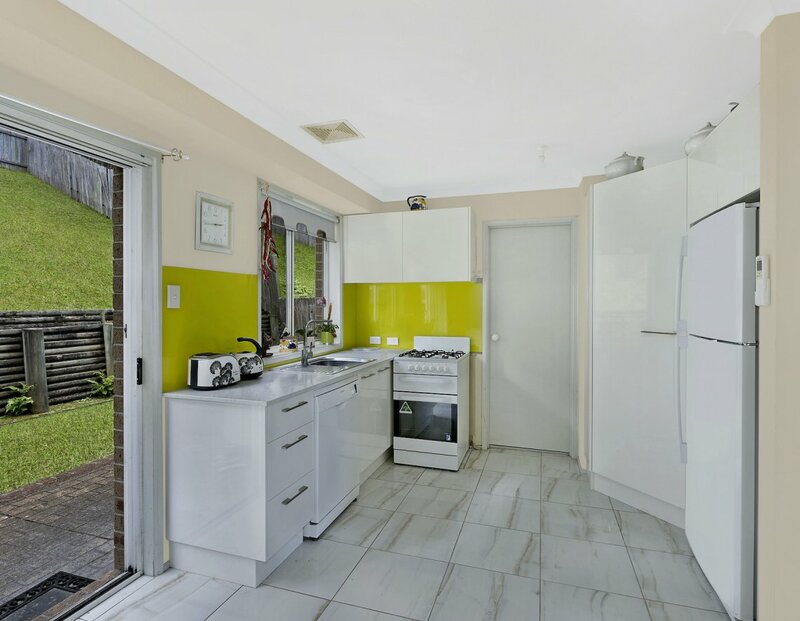 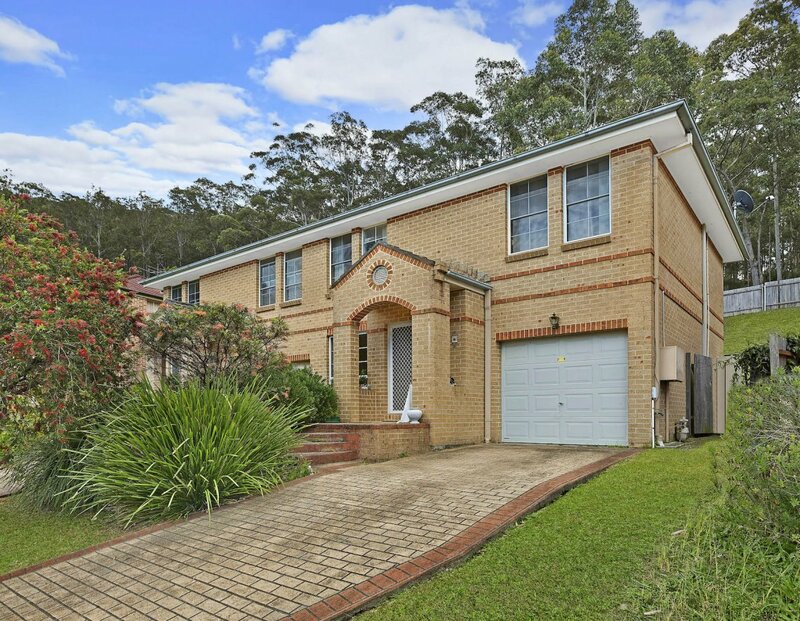 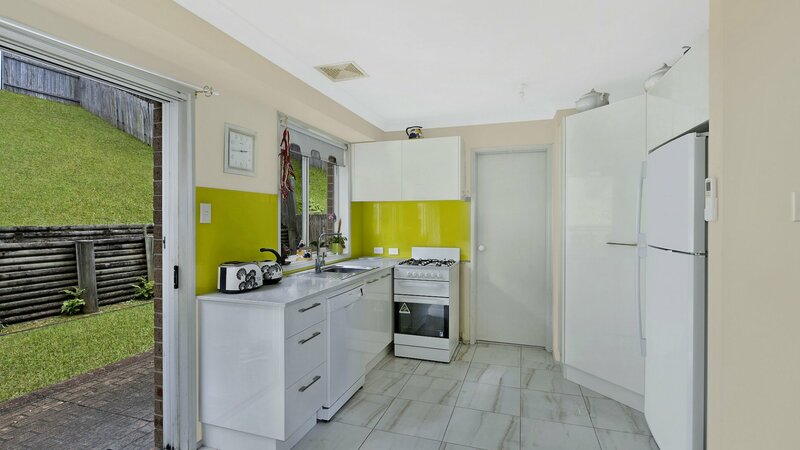 "Its position perfect" a short stroll to Tuggerah Railway Station or Westfield Tuggerah, or just a 1 minute around the corner to the M1 freeway. 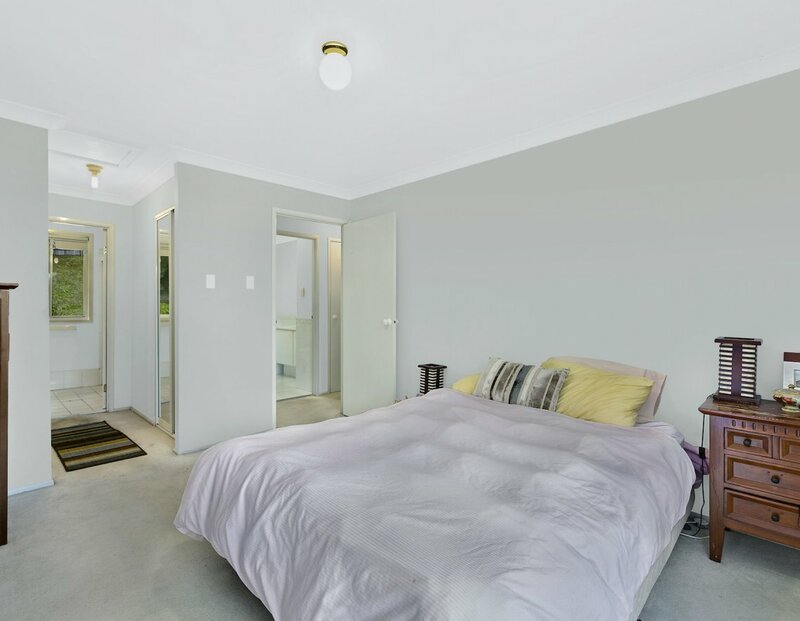 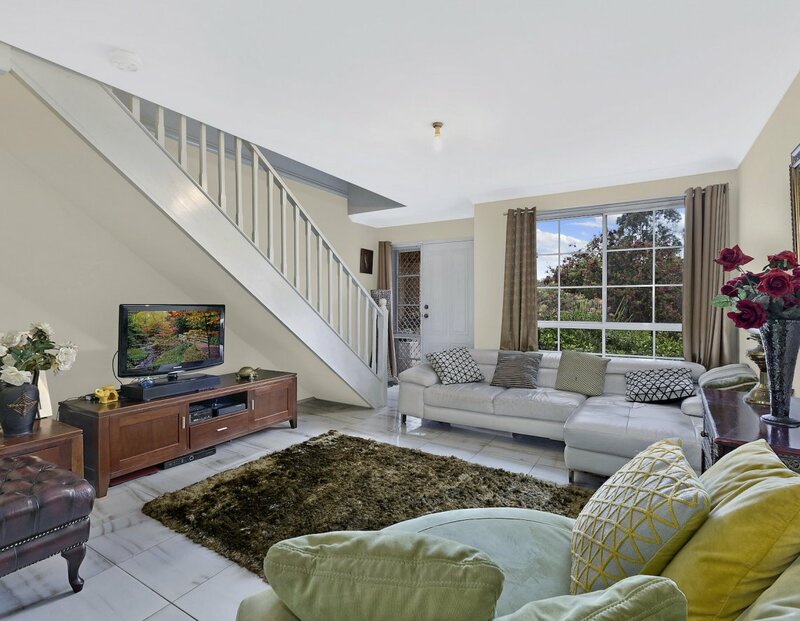 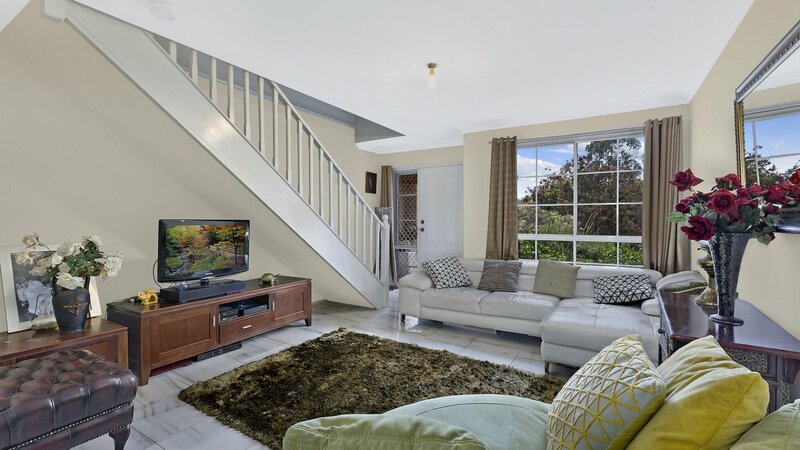 This three bedroom townhouse is position perfect with easy access to transport (train or bus) or a place where you can walk to and from work (Westfield, Bunnings & Tuggerah Business Centre) all this and you also get to listen to the Tuggerah Bell Birds sing.